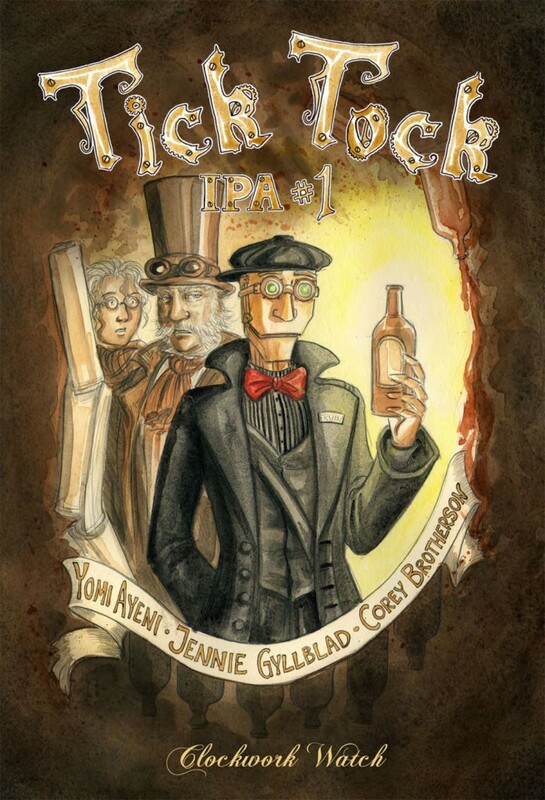 Tick Tock IPA is a tale of perseverance against the odds, the fight for civil rights, and a history of the Victorian era’s first internationally renowned Indian Pale Ale, surely a Steampunk icon of a forgotten age. Tick Tock IPA pre-dates Clockwork Watch: Breakaway, and is about the liberation of Clockworks from servitude. It has certain parallels with the abolition of slavery amongst other historical signposts.